I’ve been using Bondi Sands for the last couple of years, it’s been the only fake tan that doesn’t leave me looking orange or leave streaks. 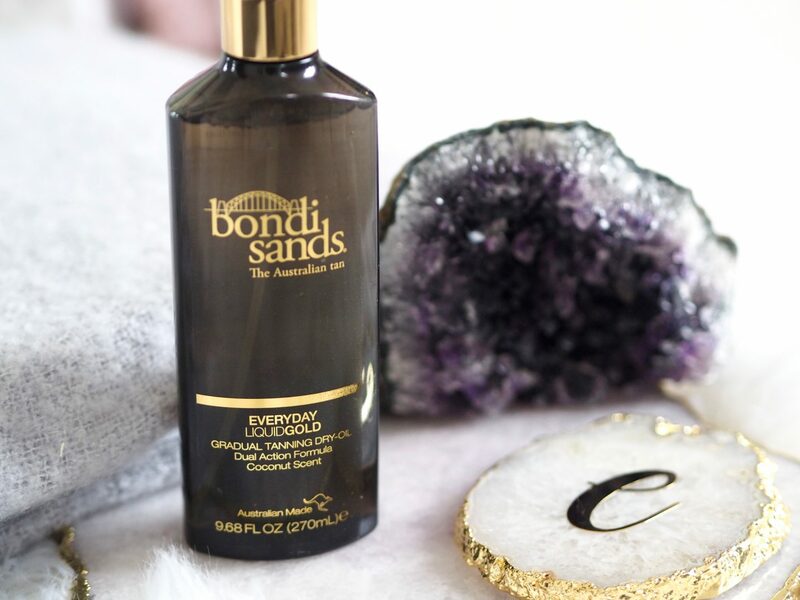 I always get a flawless tan using this once a week during the winter months and after trying a few products in the range the Liquid Gold best suits my needs. It dries within a few minutes so no more hanging around naked in the bathroom waiting for it to dry and it also doesn’t stain your clothes either. 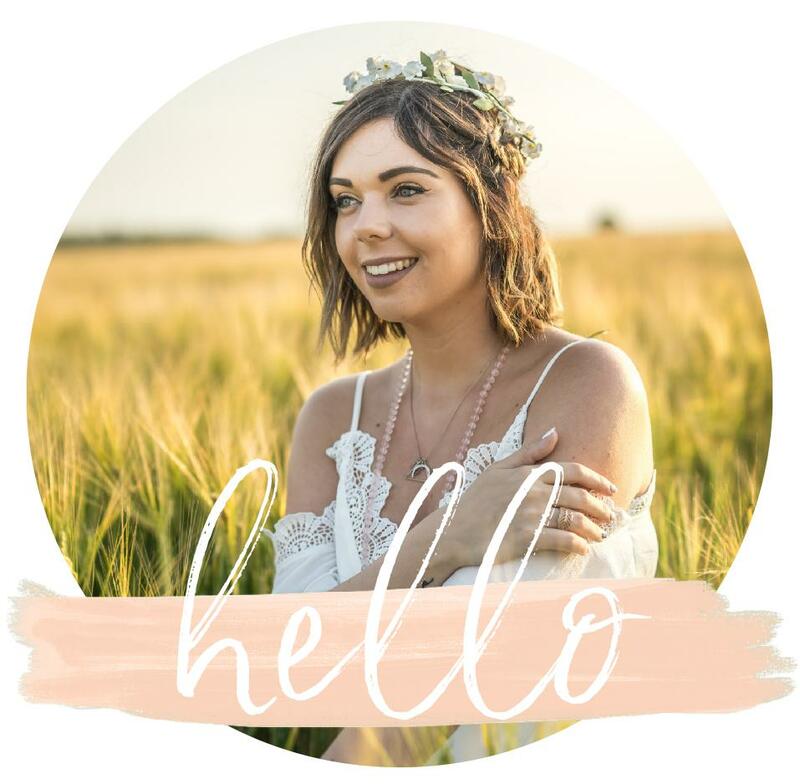 I now can’t live without my Bondi Sands throughout the winter and it gives me a gorgeous golden glow without screaming fake tan! 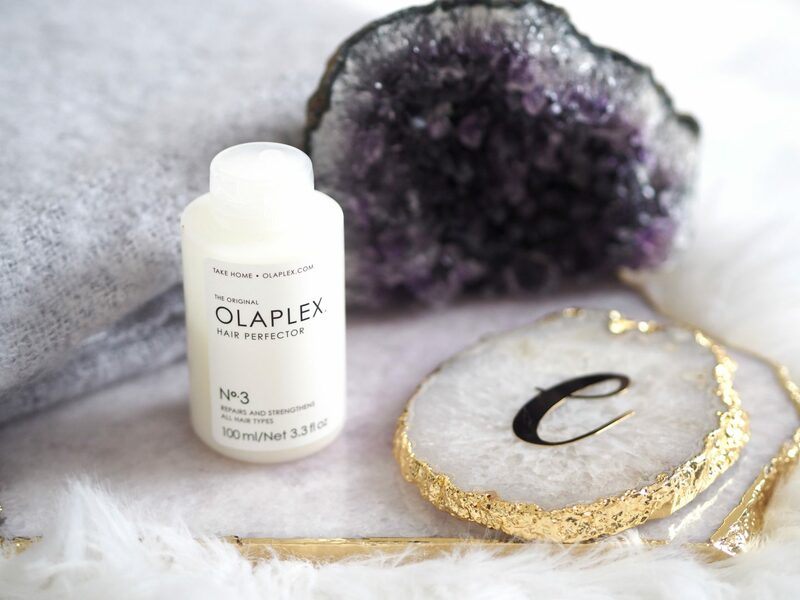 After using Olaplex for the last few years in my salon treatments I thought about trying the take-home treatment to help keep my hair feeling hydrated and nourished. I was really surprised at how well this did help to treat my hair and maintain it’s salon condition even after a month of use. 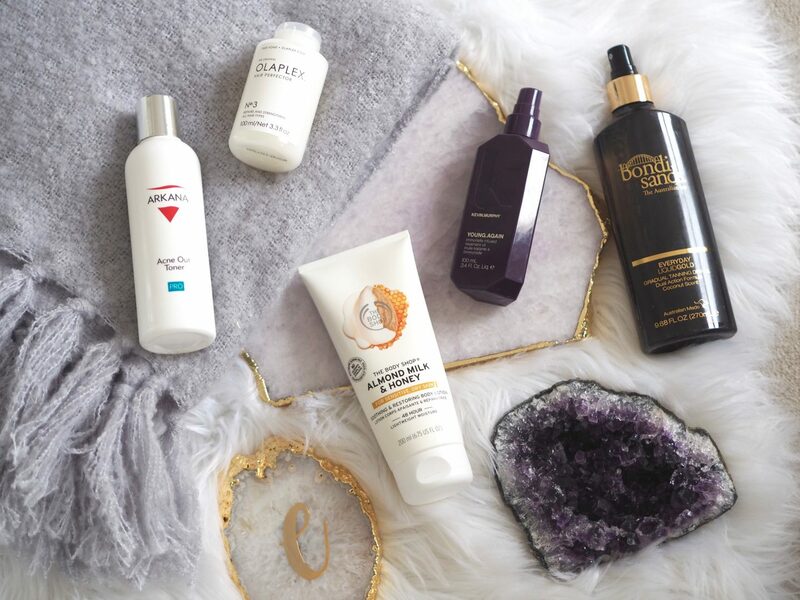 My hair has been feeling really dry recently so this has really helped to keep my hair looking healthy and hydrated. Highly recommend this to anyone who uses Olaplex in the salon. 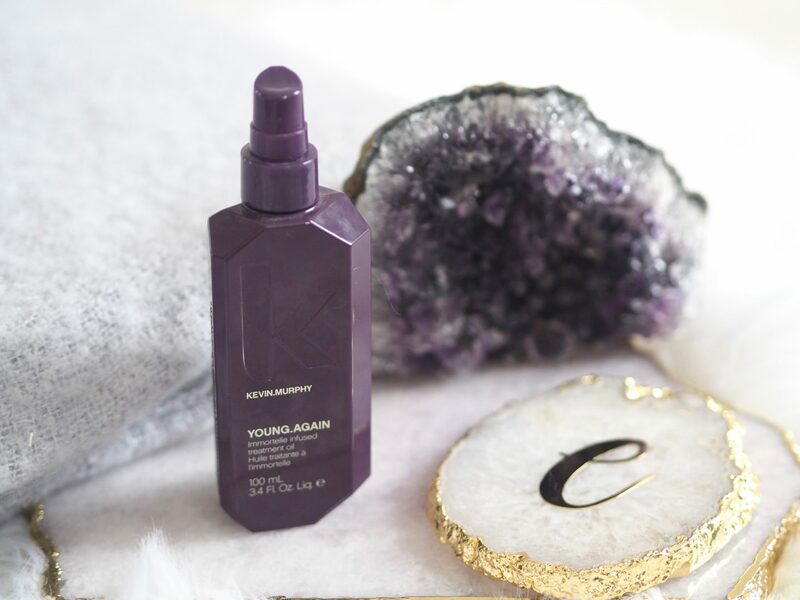 Another great product I’ve picked up from my hair salon is the Kevin Murphy Young Again Serum. Designed to be used on damp hair before applying heat – once again this has been a game changer on my dry heat-damaged hair. Using this serum every time I blow-dry my hair has kept my hair in excellent condition between cuts and has also reduced split ends which has been a lifesaver. 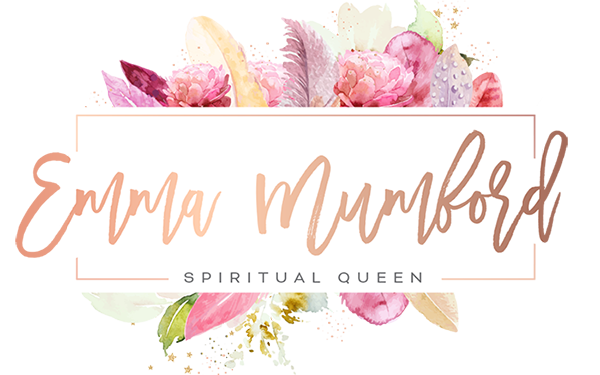 I used to use Morrocan Oil but have found this serum more beneficial and kinder on my hair. 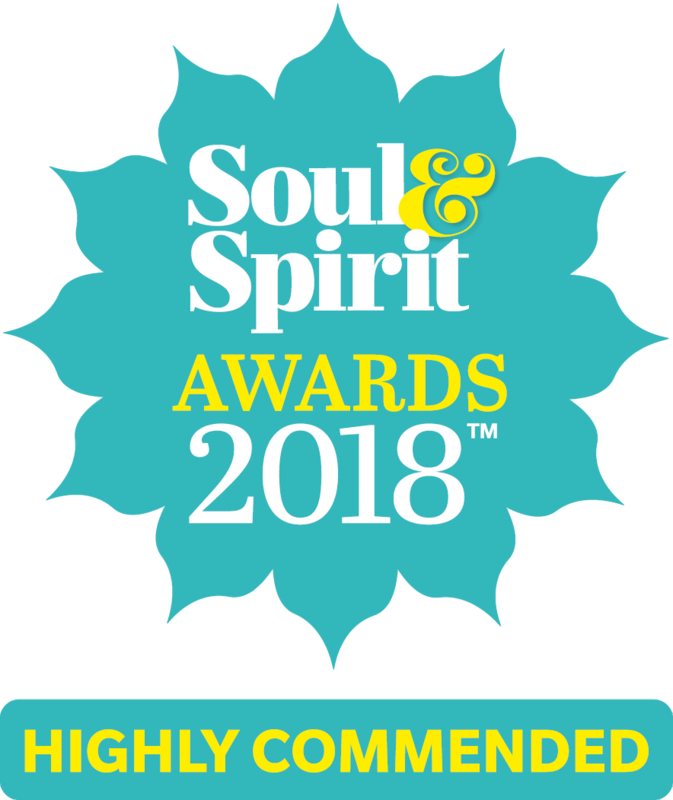 Again another product I’ve been using for the last year or so – as I have sensitive skin this range is a dream and smells divine! 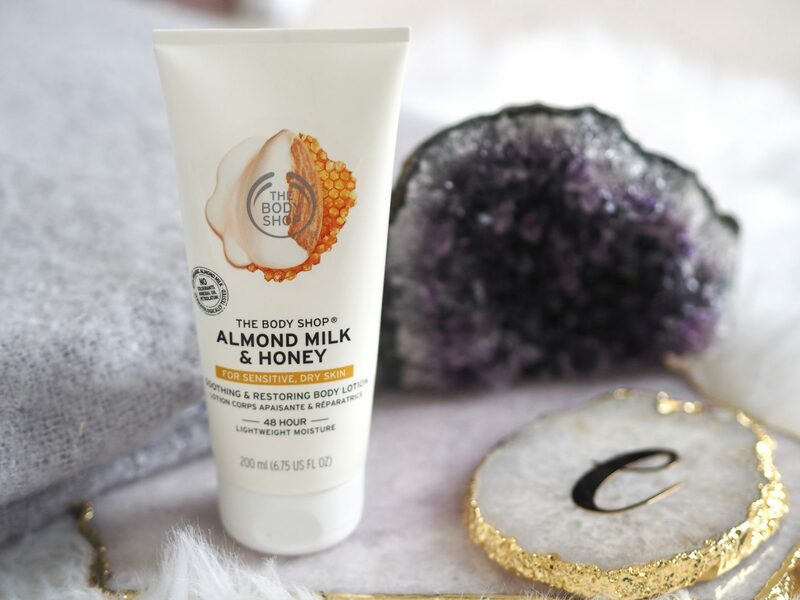 Perfect for sensitive and dry skin the body lotion is my favourite and is perfect for hydrating and keeping my skin silky smooth throughout the winter. Not only do I apply this after shaving, but this lotion will also leave your body feeling smooth and helps with any irritated skin. A life saver throughout the winter months when skin can get dry and irritated easily, it’s an essential in my daily skincare routine. Finally, onto skincare over the winter months my acne decides to make an unwelcomed appearance due to lack of hydration in my skin and lack of sunlight. 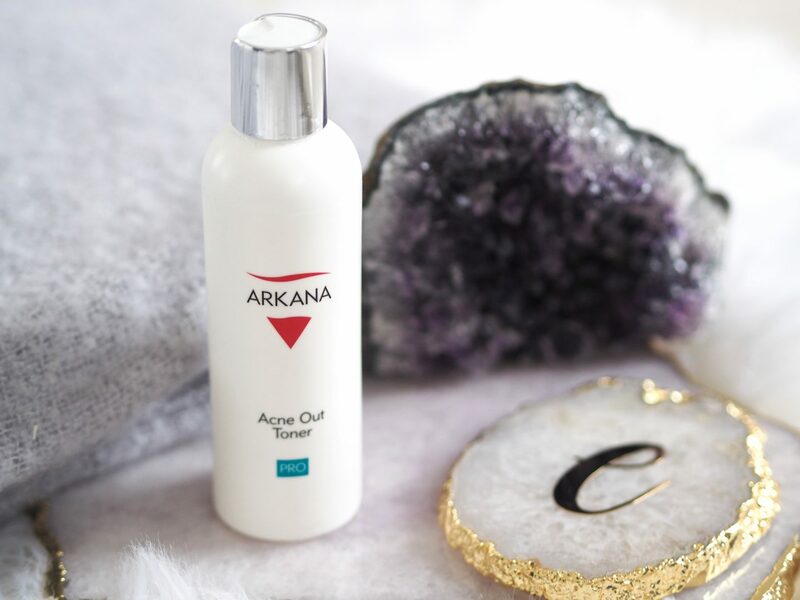 I have been using the Arkana Acne range recently alongside treatments from my doctor to blast this stubborn acne and have found the Acne Out Toner has been a great replacement to my old toner and helps keep acne at bay and helps to reduce it. A must have alongside the Acne Out Mask for any acne sufferer!